The Central West End (CWE) has never been so hot. 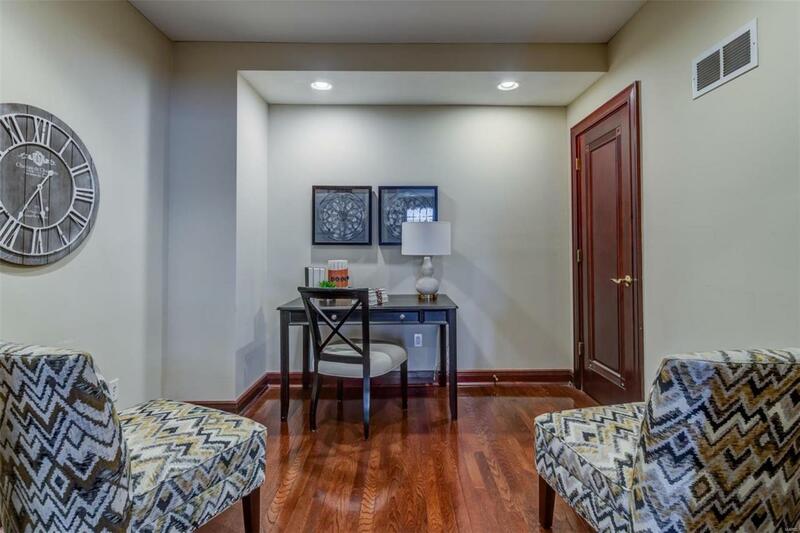 Walk to Forest Park, fine restaurants, Metrolink, Whole Foods (coming soon) and so much more! Large, 1,679 sq. 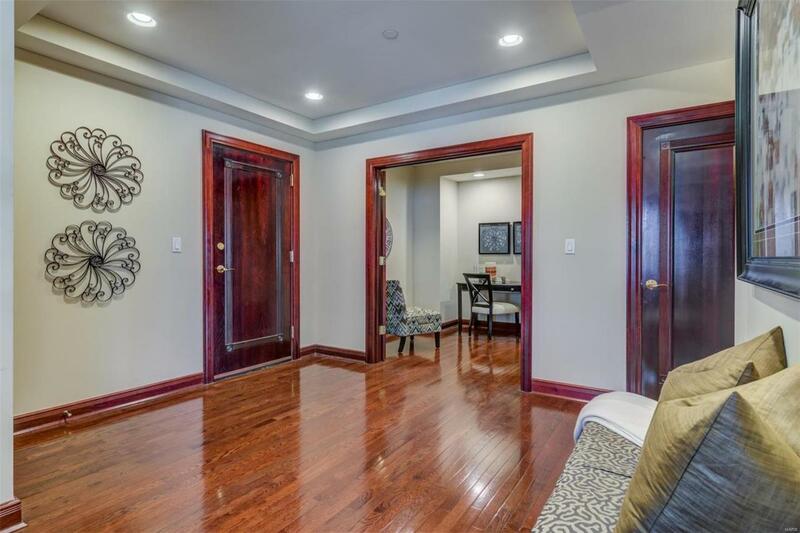 ft. condo located in totally renovated, Netherby Hall! 3 bedrooms and 2.5 baths. Also included is a den/office off of the main living area. 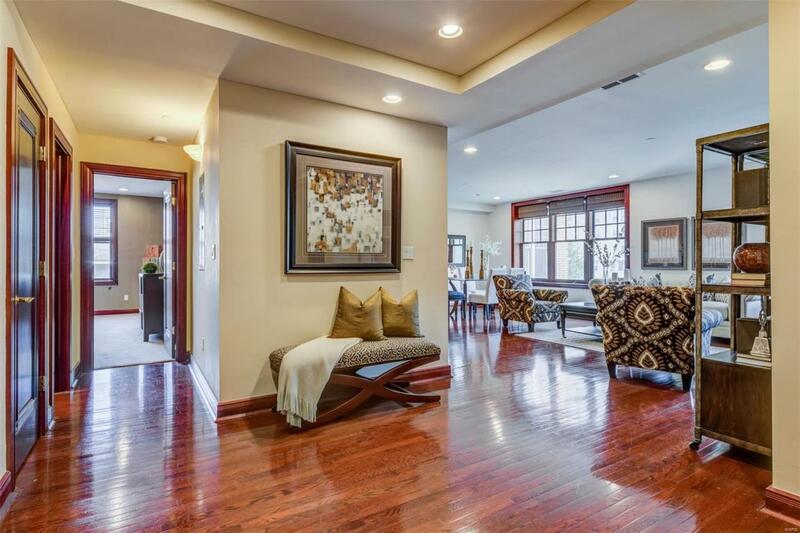 Gorgeous hardwood floors throughout the space. 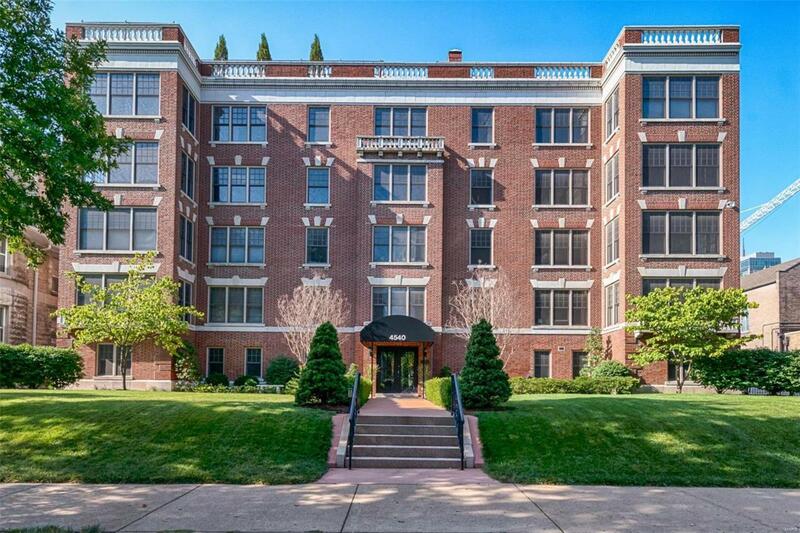 Front-facing condo with views of the important architecture along Lindell Blvd. Bright windows throughout. Gas fireplace in Living Room. Gorgeous kitchen with granite counters, custom cabinets, stainless steel appliances, gas cook-top and pantry. Laundry in unit. 2 assigned parking spaces- one covered.